MEXICO CITY (Sputnik) – Venezuelan Minister of Communications and Information Jorge Rodriguez said that the governments of Chile, Colombia and Mexico could have possibly been involved in the thwarted attempt to assassinate Venezuelan President Nicolas Maduro in August. Rodriguez said on Sunday that one of those detained after the attack testified about such a possibility, adding that the diplomatic missions of Chile and Mexico allegedly were to take the suspect out of the country, but he was caught by the Venezuelan authorities when trying to leave. "I'm asking myself if the ambassador of Chile is ready for a polygraph test. Chile must explain who was that official who was supposed to help this criminal escape. Colombia and Mexico also have to explain who was supposed to facilitate the escape of [the suspect]," Rodriguez told a press conference in Caracas. 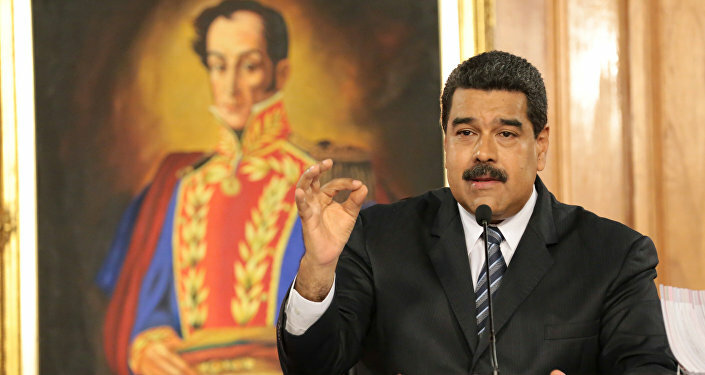 The Venezuelan authorities say that Maduro survived an assassination attempt on August 4. 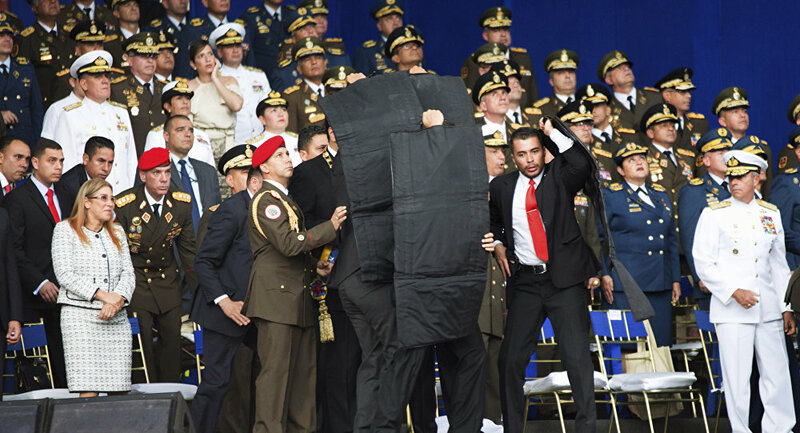 The president was attending a military parade in the country's capital Caracas when his box was hit by an explosion caused by two bomb-laden drones, leaving Maduro unharmed but several soldiers wounded.